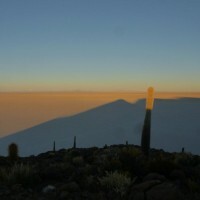 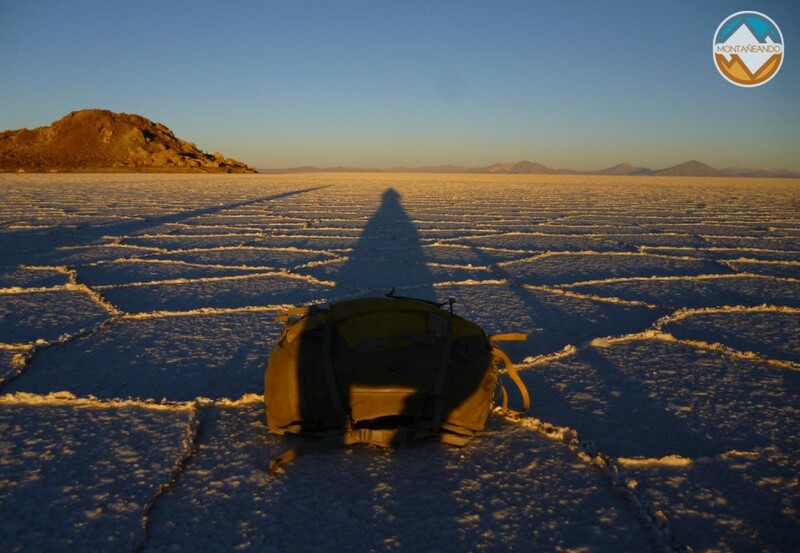 These two natural wonders are within Bolivia. 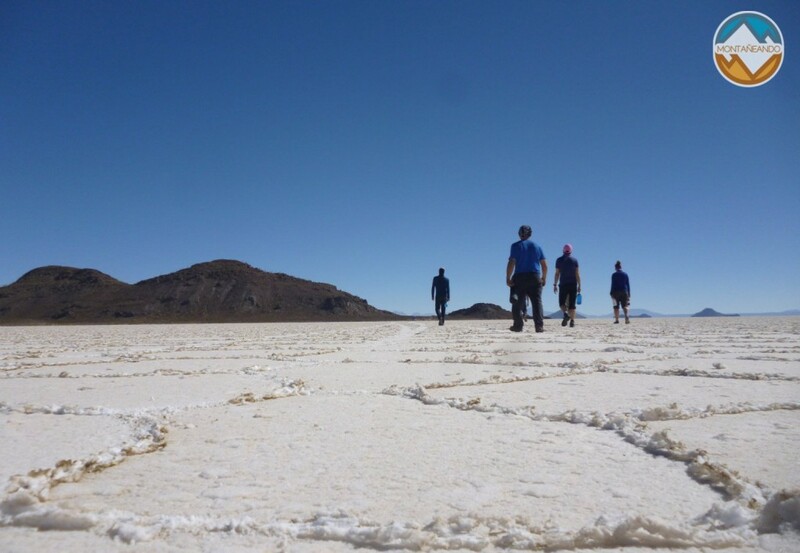 Both allow us to make better acclimatization process in case you want to make various climbs in the Bolivian mountains or simply enjoy breathtaking scenery in these areas. 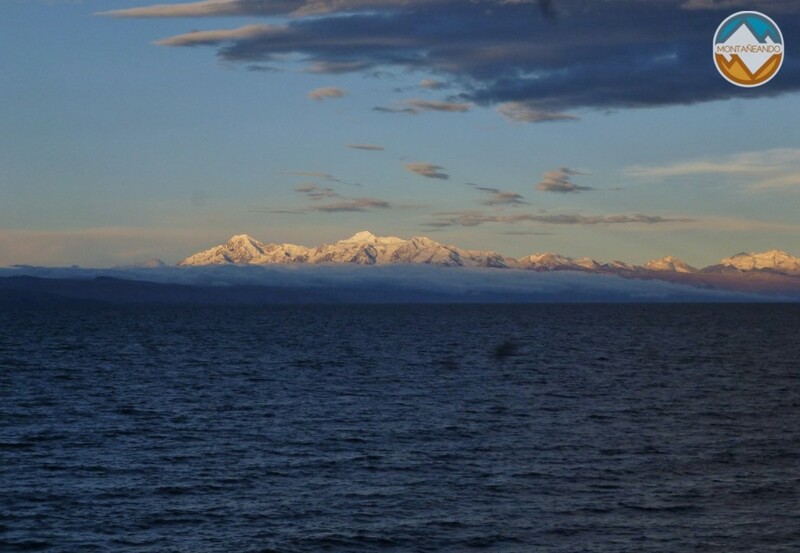 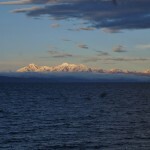 Lake Titicaca is the highest navigable lake in the world, shared with Peru, is at least in the Bolivian side, bounded by the Cordillera Real, which can fully appreciate visiting the Island of the Sun or the Island of the Moon and the indigenous community of Copacabana, on the shores of Lake. 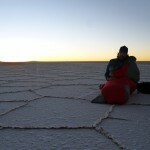 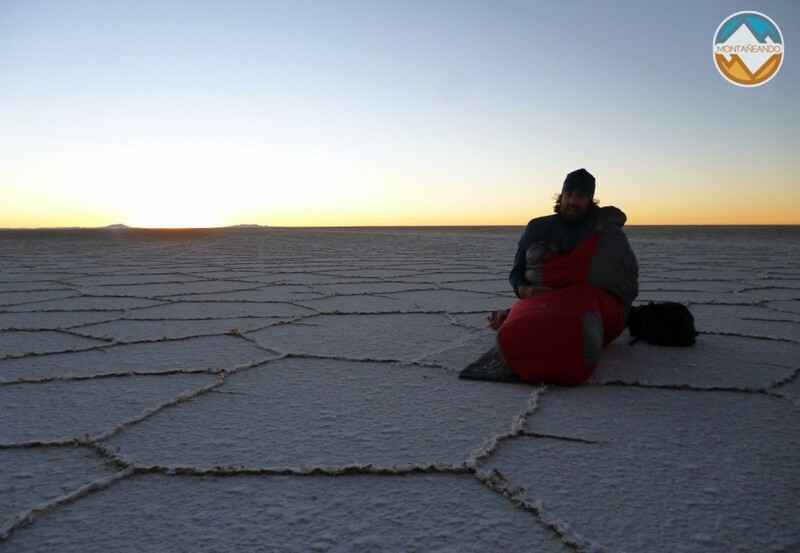 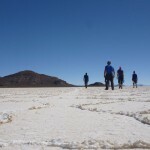 The Salar de Uyuni is located at 3,600 meters and is the world largest salt lake, presents a series of incredible scenery and if is possible to camp inside, will have a unique experience. 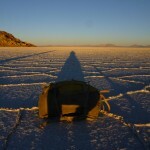 Besides knowing some localities around the same and exploitation of salt in it.